Whatever this new adventure mode is for Super Smash Bros. Ultimate, it looks like it kicks the crap out of SubSpace Emissary. 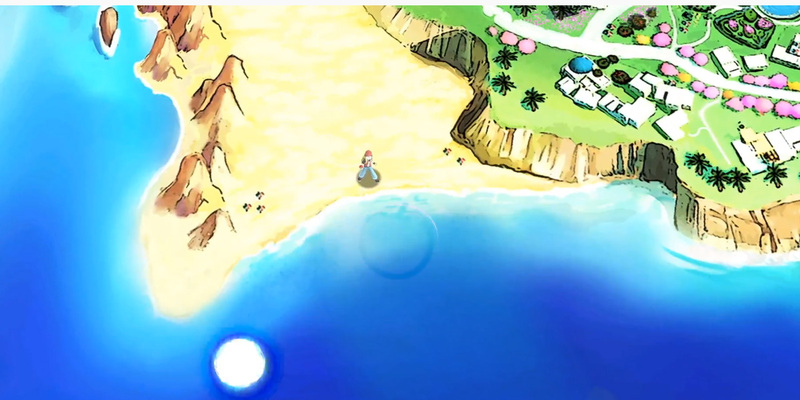 Nintendo didn't go into massive detail for "World of Light," the new RPG-like adventure gametype, but it did give us plenty of footage. After a pretty epic intro that shows off how Master Hand managed to create his evil army of Smash roster clones, the clip panned to several beautiful looking world maps, stat screens and talent trees. Nintendo says Sakurai wants to "keep this a secret" until launch. This is on top of the incredibly time-sink heavy "spirit" system that allows players to use Pokemon-like sensibilities to enhance their stats. People were worried that Ultimate was "just a port" but this is looking like the biggest Smash game yet by a huge margin: and I'm not even factoring the roster in at this point.